eh i guess 1.69 for a 16.9 ounce bottle is average. But non the less, LIES!!! How unintentionally(?) 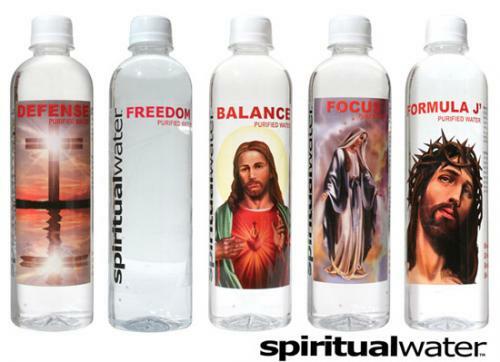 appropriate that the “Freedom” water does not have Jeebus on it. And Defense has a cross on it? Jesus was the most defensless ON the cross! WTF?